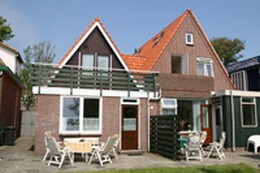 A 6-persons holiday house with 3 bedrooms and a garage. 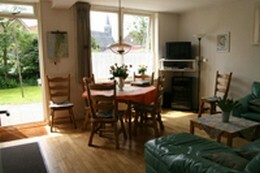 The house is situated in a quiet street near shops, beach, see and the NationalPark. There is a large -partly shared- enclosed garden. Internet, some bicycles, a cart, high chair are available.